One current design trend that is in many homes today is floor to ceiling windows, and installing many of them. Open concept designs that include lots of windows make the home feel light and airy, which in turn elevates the homeowners’ mood. Typically, no one wants to live in a dark, dungeon-like house. However, this type of design isn’t exactly home theater friendly. While windows add architectural interest and beauty to your spaces, they can be a pain when you want to watch a movie. Glare from the sun is just one of multiple problems that windows can cause. Fortunately, Rich AV Design has a lot of solutions that can resolve this issue. 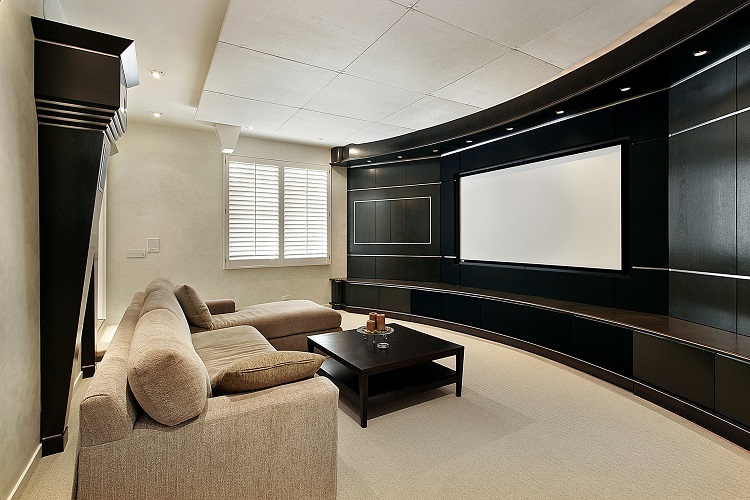 Continue reading this blog to learn how motorized shades can enhance your home theater in Greenwich, Connecticut.